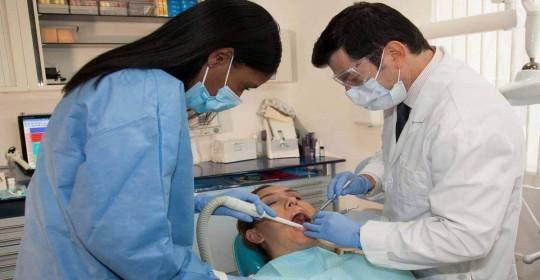 Cosmetic Dentistry Center Blog When Is It the Best Time to Get a Dental Implant? If you have recently lost a tooth, or are perhaps due to have one or more teeth extracted in the near future, then you will probably have begun to think about how to replace them. While you could opt for a bridge or perhaps even a denture, more people are now choosing to have dental implants. This is where a titanium alloy post is inserted into the jawbone and it bonds with the natural bone, creating a strong support for the replacement tooth. 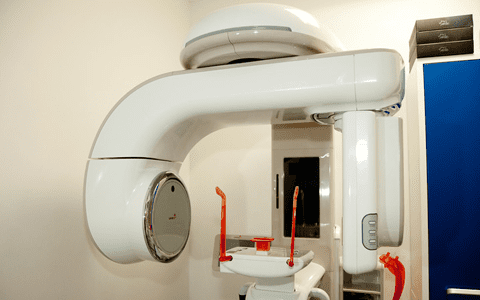 It might not be the most immediate treatment, as the dental implant post has to be left heal for several months before it can be fully restored with the final tooth. For this reason it might be tempting to perhaps choose a bridge that can be fitted within a few weeks of losing the tooth, and to decide that perhaps you’ll think about getting a dental implant later on. This is not necessarily the best decision, as if you want to get a dental implant, it’s far better to get it done as soon as you can after losing the tooth. 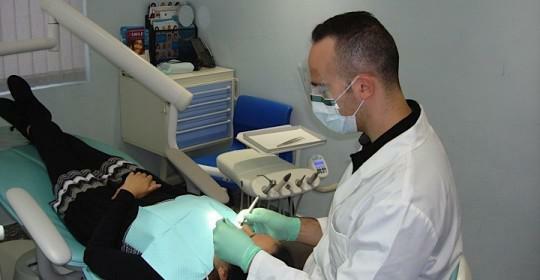 There are a couple of reasons for considering a dental implant as soon as you can, and both are equally as valid. The first has to do with bone loss in your jaw that begins to occur soon after a tooth is extracted. Your natural teeth have quite long roots that extend into the jawbone that help to keep the tooth stable in the mouth. Every time you bite down or chew on that tooth, it creates forces that are then transmitted through the crown of the tooth, down into the roots and out into the surrounding jawbone. This stimulation tells the jawbone to keep renewing old bone cells. When your tooth is extracted, along with its roots then this stimulation is also removed, and as a result the jawbone no longer continues to renew all bone cells. It will gradually lose its width and height in the area around the tooth loss, and most of the bone loss occurs quite soon after extraction. Having a dental implant helps hold this bone loss through artificially replacing the tooth roots with the dental implant post, and it’s far better to have it done as soon as you can to reduce or even eliminate any significant bone loss. 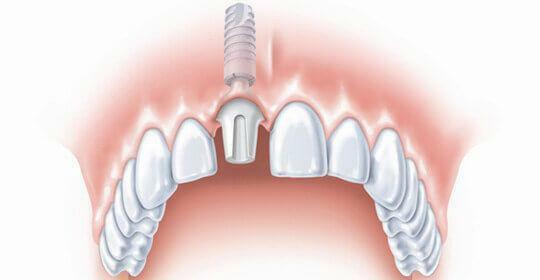 So why should you think about having a dental implant rather than a dental bridge? A well-made bridge can look really good, but it’s important to remember it does involve having the teeth adjacent to the gap cut down in preparation for dental crowns. These crowns are fixed to the replacement tooth, forming a strong restoration. While a bridge can be an excellent way of replacing lost teeth, it’s not necessarily the best method if those adjacent teeth are strong and healthy. 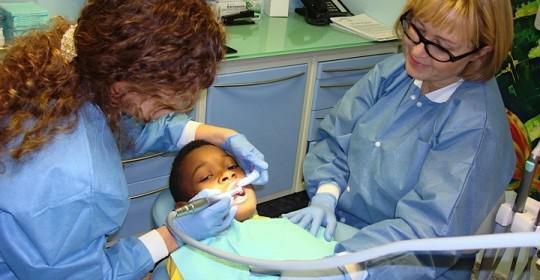 In this case you’d be grinding down healthy teeth that would always need to be crowned. It might be a bit of a different story if these teeth are quite broken down or decayed, or already have large fillings and would perhaps benefit from being crowned. There are important decisions that have to be made when you lose teeth, as it’s necessary to replace them in some way to help keep the rest of your natural teeth stable and in the correct positions. 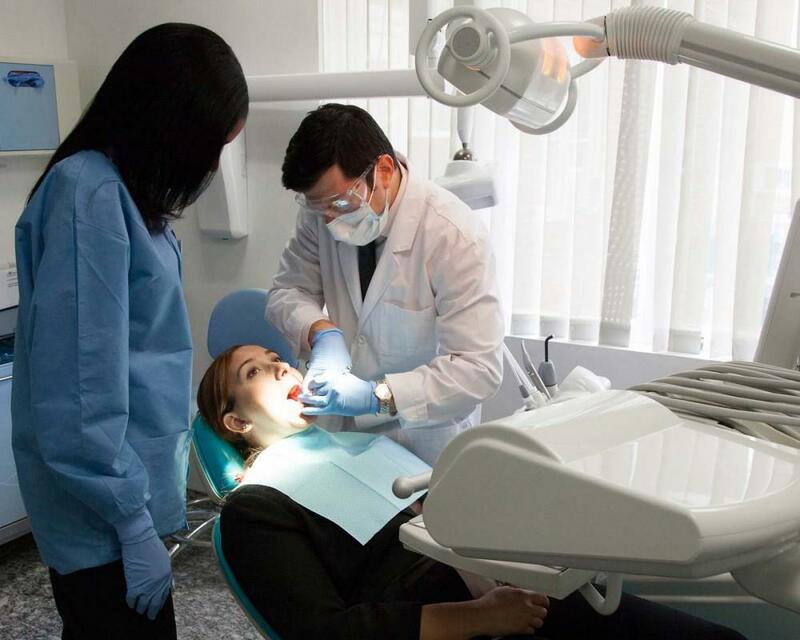 You’ll find the dentists at the Cosmetic Dentistry Center can help you with your choice, and will fully discuss all the options available to you so you can make the decision whether or not to go for that dental implant.